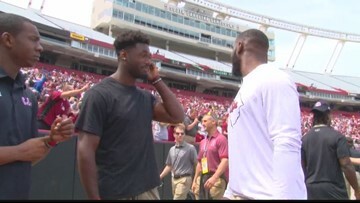 Former Gamecock football players were on campus recently for the USC Spring game and some of them had a chance to see the new Long Ops Center and they say it's nothing like their days in the USC football players. 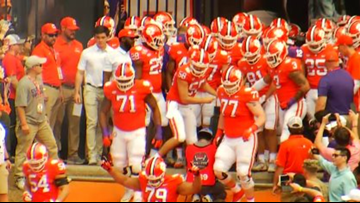 Parker White has earned the respect of teammates and coaches with his work ethic and performance. 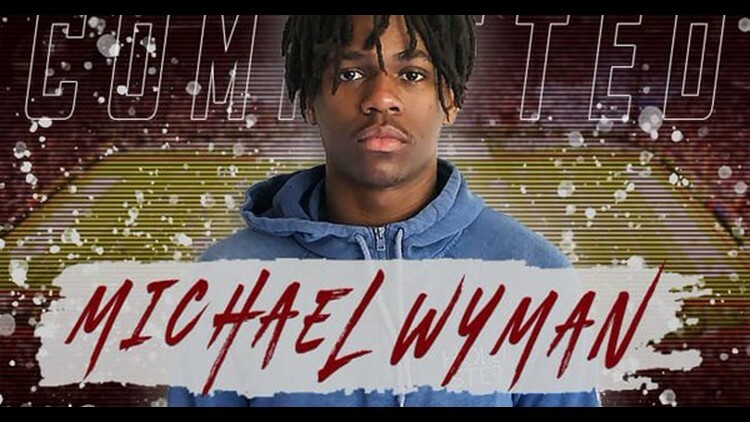 For that he received a scholarship. 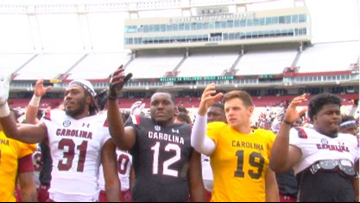 Former USC star defensive back DJ Swearinger returns to Columbia to hold his annual celebrity basketball game to help the Boys And Girls Club of the Midlands. 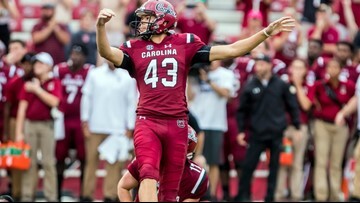 After an underwhelming first half both squads picked up the pace and playmaking in the second half in South Carolina's annual Spring Game. 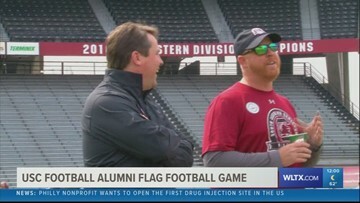 USC football legends return to Williams Brice stadium to compete one more time in the annual Alumni Flag Football Game which kicks off South Carolina's Spring Game. 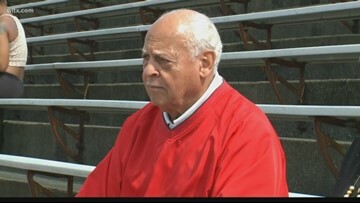 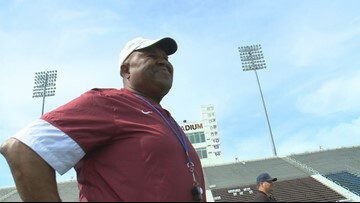 South Carolina State legend is a vocal supporter of current head coach Buddy Pough. 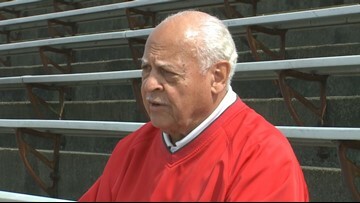 The all-time winningest coach at South Carolina State is one of Buddy Pough's biggest fans. 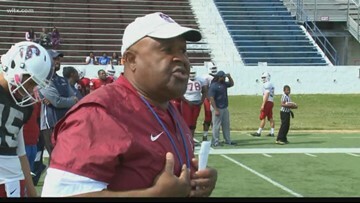 South Carolina State was hard at work Saturday morning with the first scrimmage of the spring. 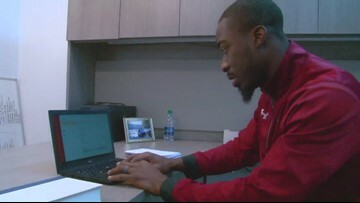 Gamecock legend Marcus Lattimore says he's right where he needs to be.